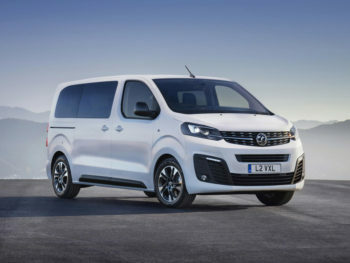 Vauxhall has announced pricing details for its Vivaro Life MPV, which arrives late summer ahead of an electric version in 2021. Launching following the arrival of the new Combo Life in autumn 2018, the Vivaro Life is based on the Vivaro van and gets two trims: the Elite luxury limousine and the Edition multi-functional passenger carrier. The top-of-the-range Elite is priced from £40,705 OTR and comes with a five-seater configuration as standard with the option of a third row to make it an eight-seater. There is also a second row option of two individual seats which then enables a seven-seater layout. It’s initially offered as a diesel but with a pure electric version announced for 2021. Equipment includes electrically-operated heated front seats with massage facility and panoramic roof, seven-inch touchscreen, Android Auto, Apple CarPlay and smart navigation system. Vauxhall Connect and panoramic rear-view camera are also included. Elite also offers standard driver assistance and safety features including keyless open and start, xenon headlights, head-up display, blind spot alert and 180° rear parking camera, along with option packs. 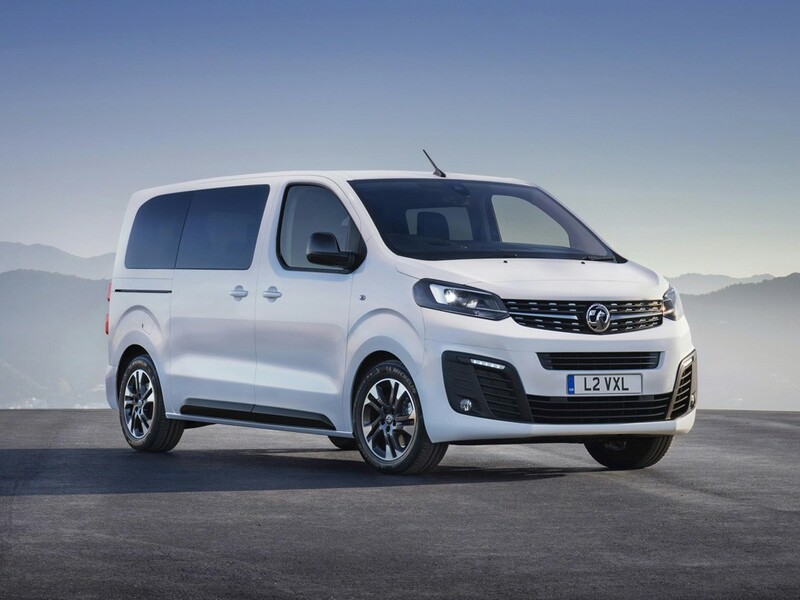 The Vivaro Life Edition is priced from £27,210 OTR including VAT and is intended for use as a work transportation vehicle or taxi, replacing the Vivaro Combi. Its standard configuration is as a two-seater (bench seat can be optioned). The second row, or second and third row can be optioned to enable a five-, six-, eight- or nine-seat configuration. It also brings further flexibility in the seating configuration as the second and third rows feature an individual folding third seat. This maximises flexibility for loading longer items of up to 2.4m alongside several passengers.